How homosexuality is not genetic, not irreversible and not natural. How homosexual activists try to convert moderates and isolate opponents. How the homosexual movement exploits a false idea of compassion. 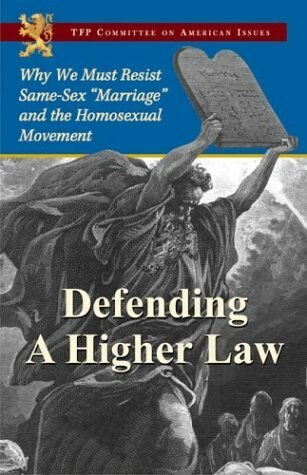 How to refute the 14 major myths used to promote the homosexual agenda. The wisdom of 2,000 years of Church teaching.